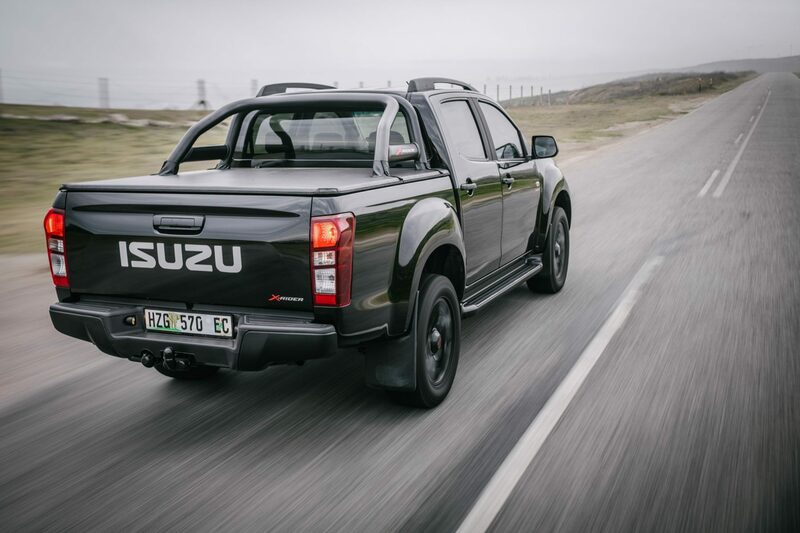 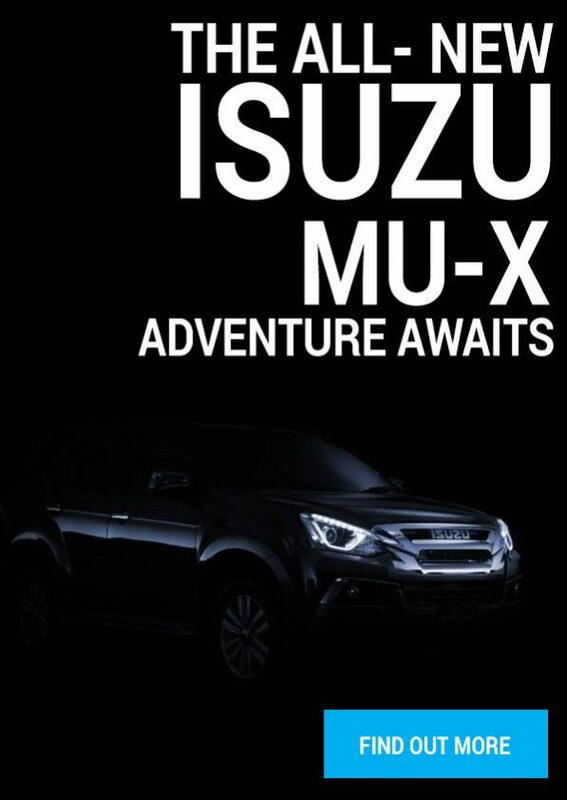 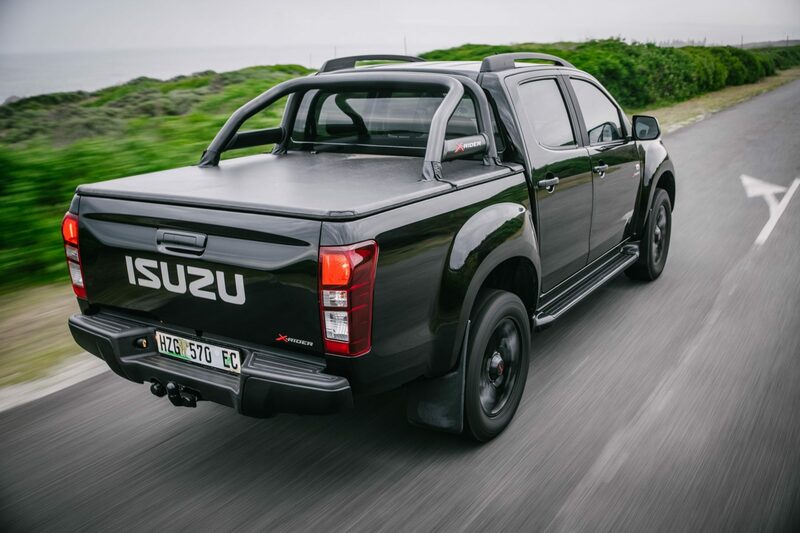 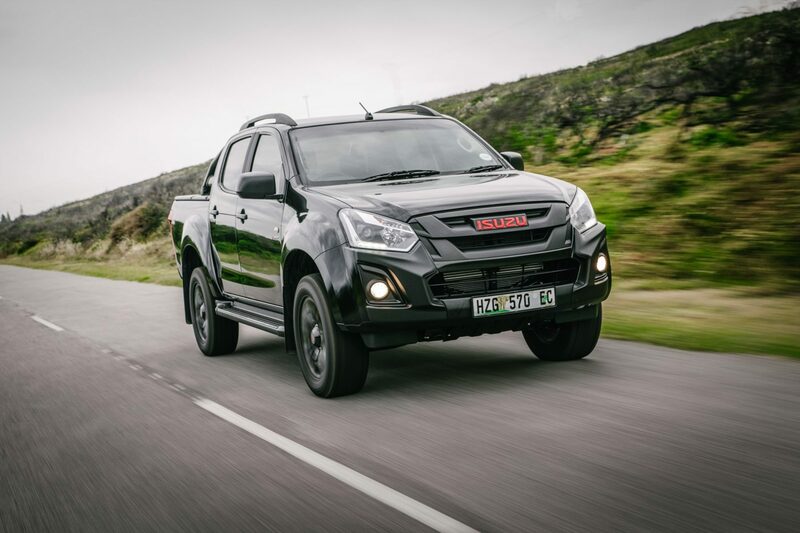 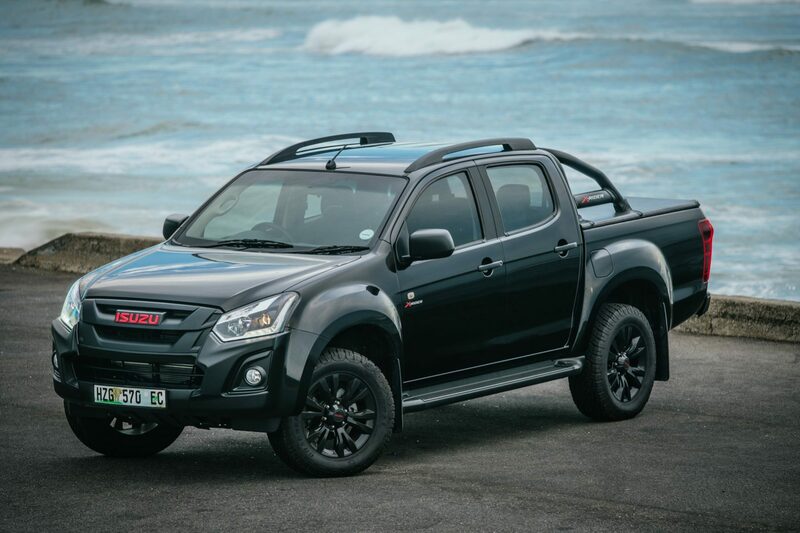 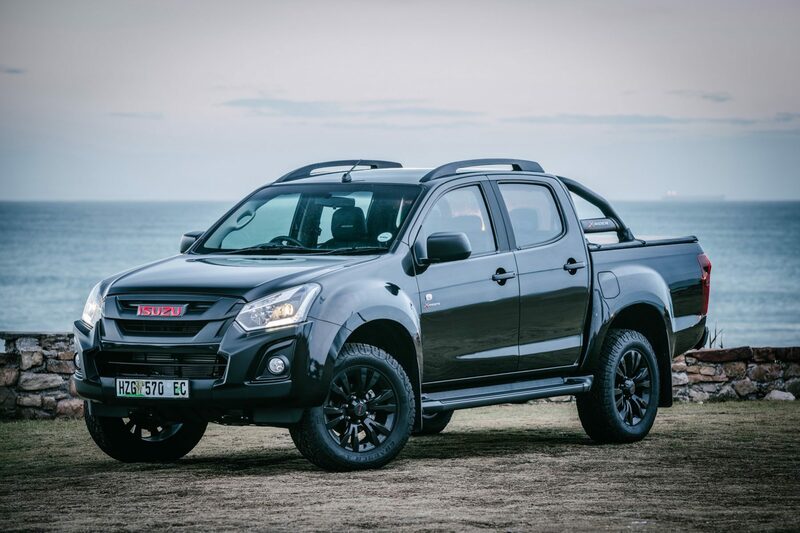 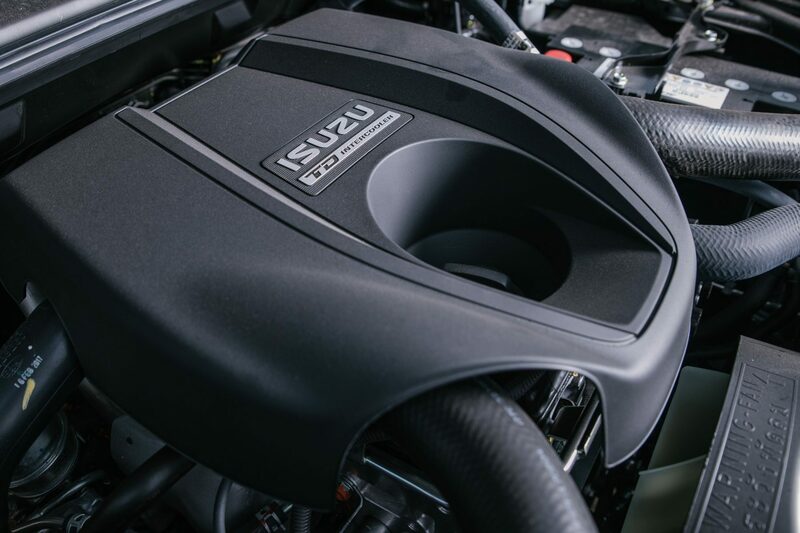 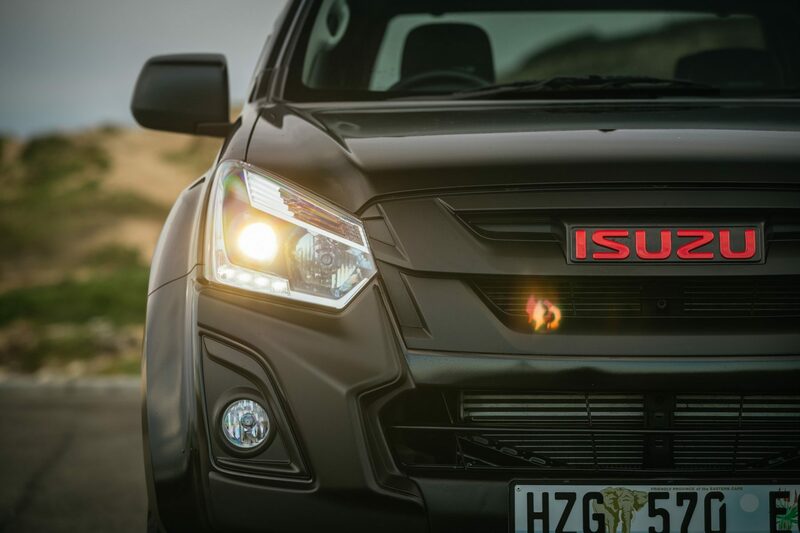 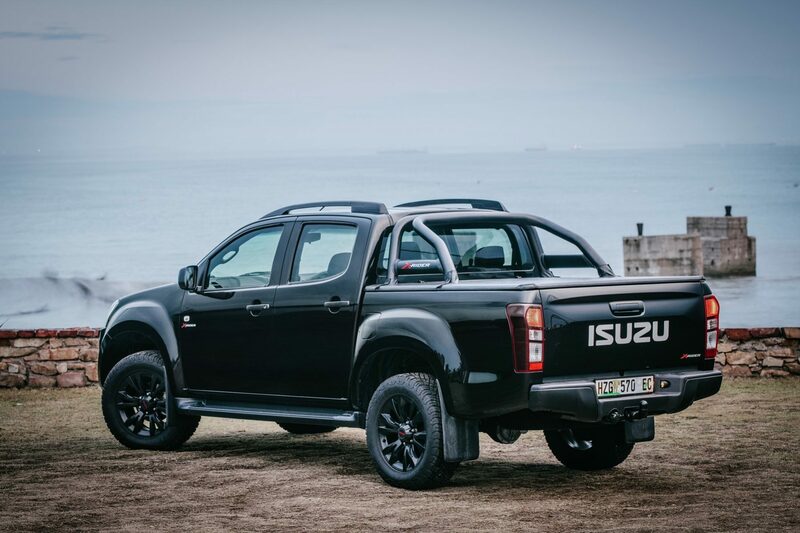 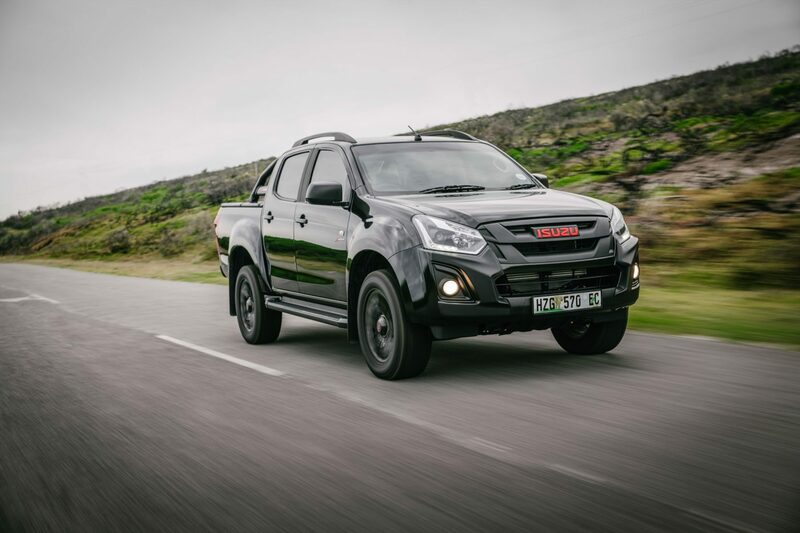 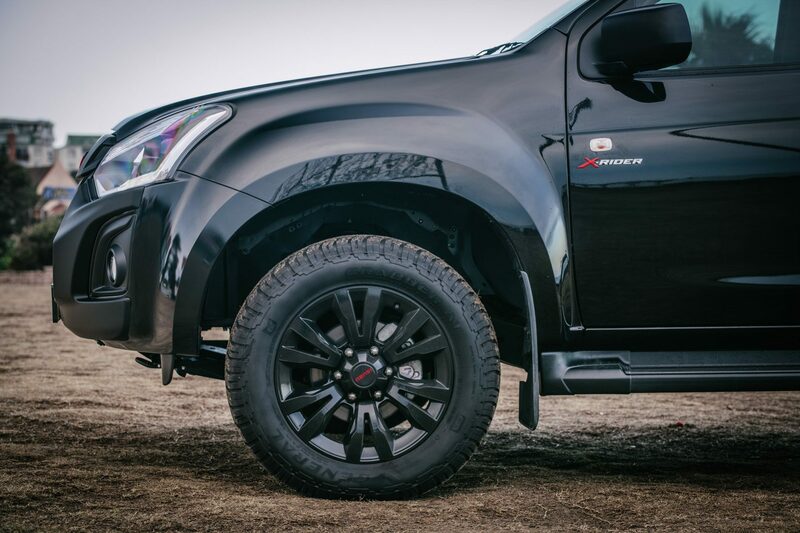 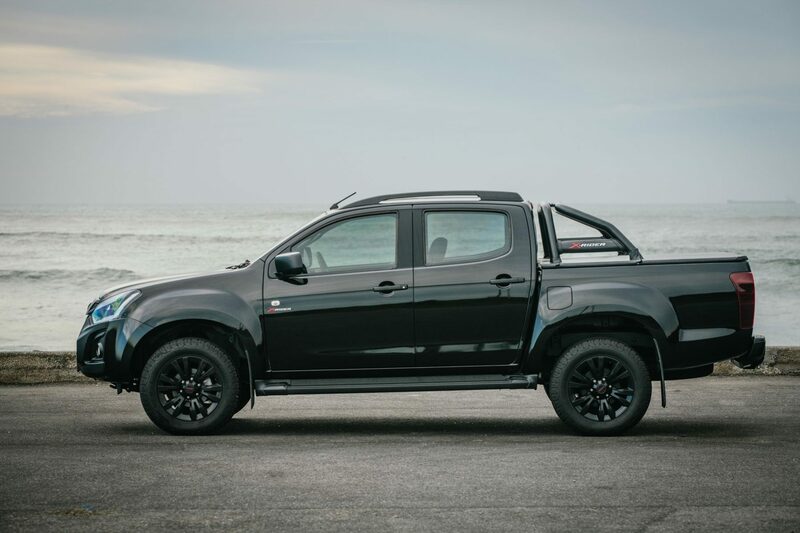 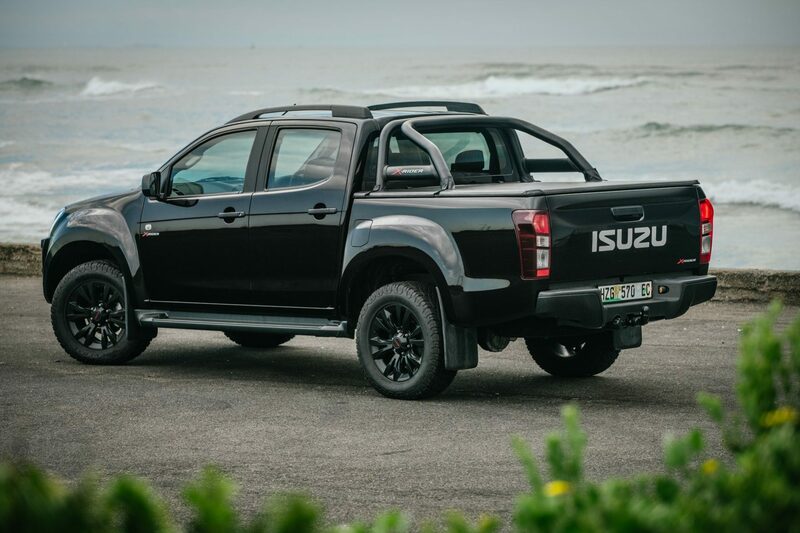 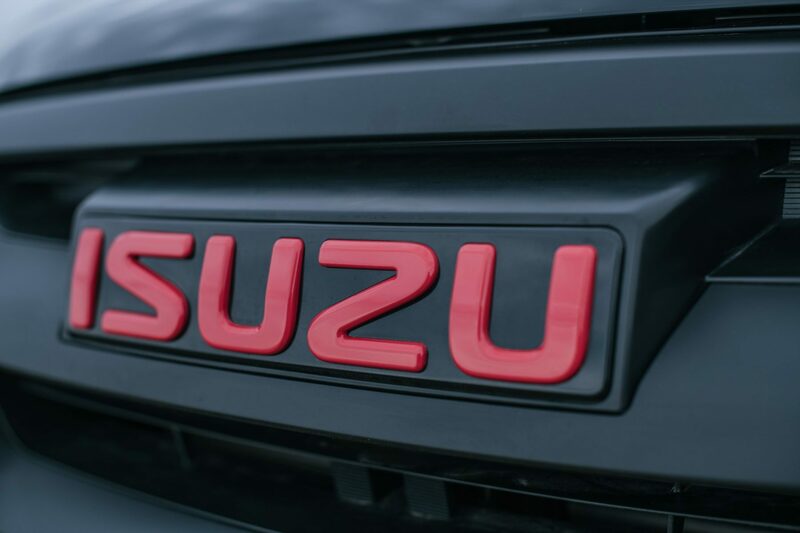 Isuzu Motors South Africa (IMSA) is adding a further dash of exclusivity and appeal to its bakkie range with the introduction of the X-Rider Black – a limited edition all-black model available as part of its popular Double Cab line-up. 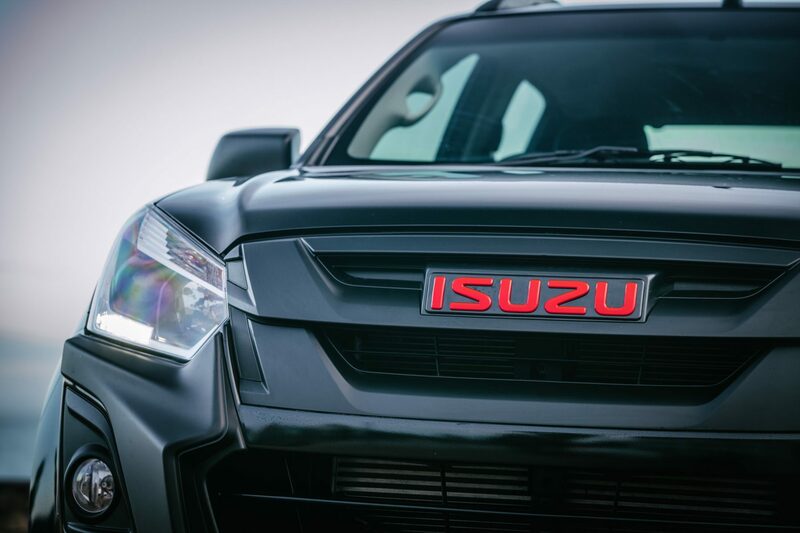 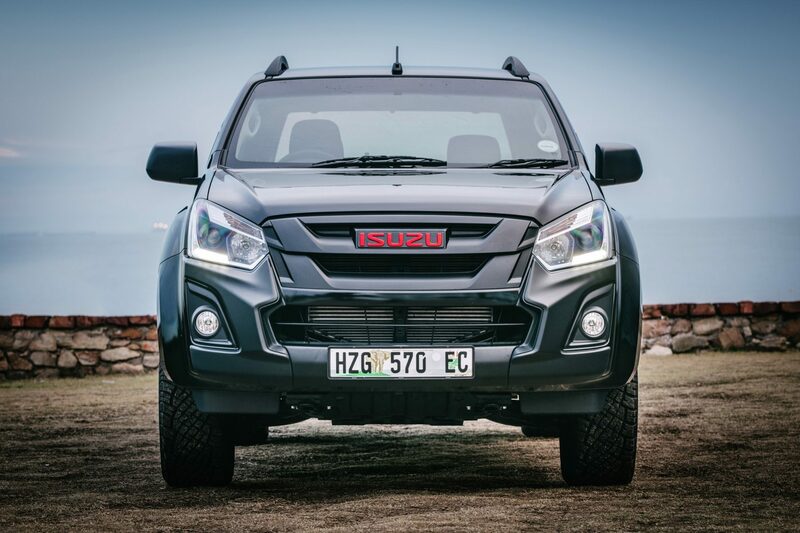 “The X-Rider has been a fantastic addition to the existing Isuzu line-up in South Africa, creating a niche of its own with its distinctive styling elements and upmarket features that set it apart from the rest of the range,” says Dominic Rimmer, Executive Technical Services. 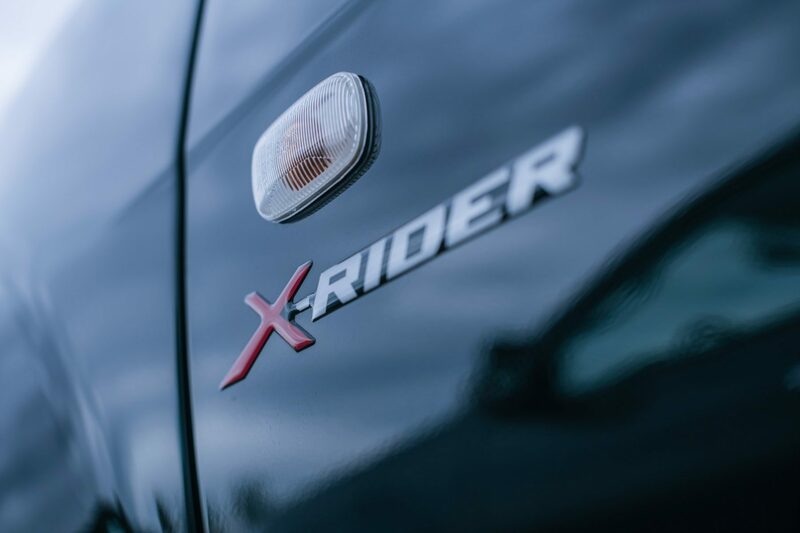 The X-Rider has been exceptionally well received by South African customers, initially introduced in 2016 as a 700-unit limited edition, however demand for the X-Rider led to it being added as a permanent fixture of the Isuzu bakkie range early last year. 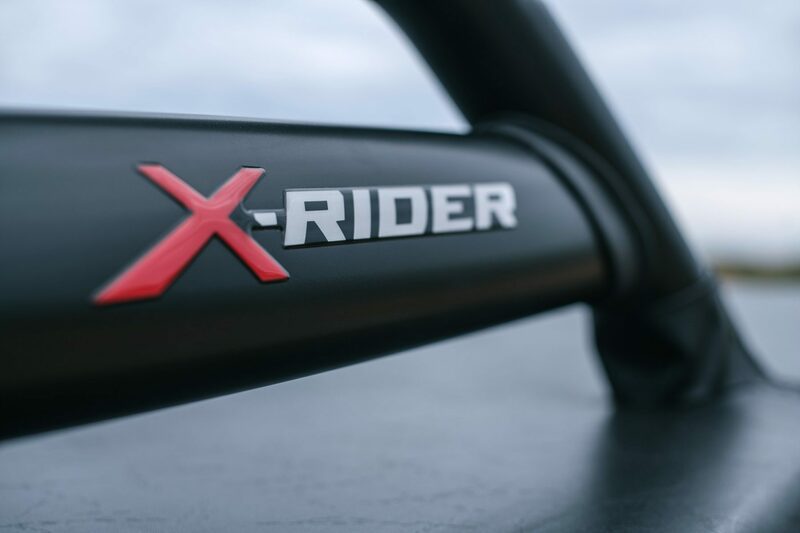 As suggested by its name, this limited-edition version of the X-Rider is painted exclusively in the Black Meet Kettle body colour, which gives this special model an aggressive and distinctive appearance in conjunction with the extensive list of unique features incorporated in the standard X-Rider package. 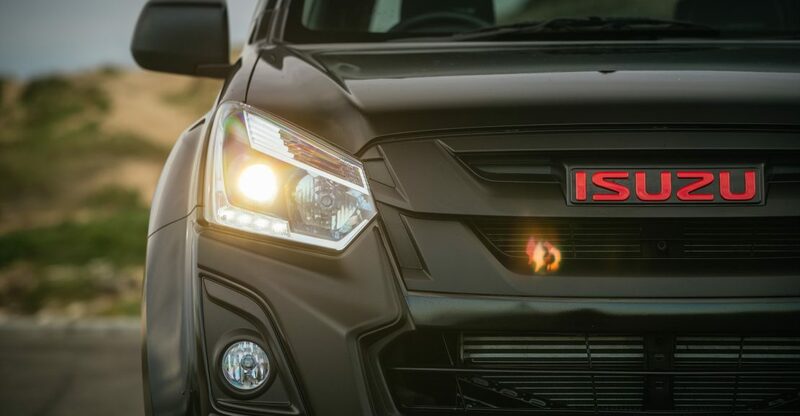 This includes the bold black front bumper guard, projector headlamps with integrated LED daytime running lights, as well as front fog lamps. 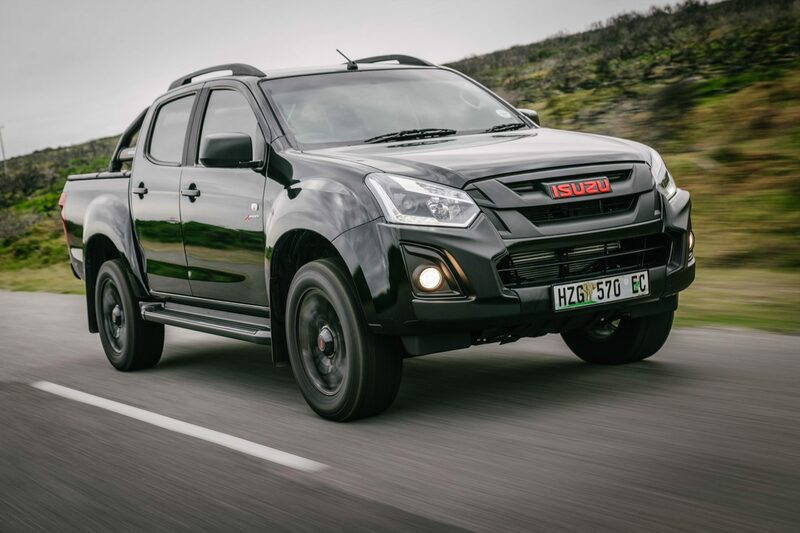 Eye-catching 18-inch alloy wheels with red Isuzu badges further enhance the dynamic stance of this model, complemented by blacked-out B-pillars, black side steps and a black sports bar in the load bay featuring the X-Rider logo, which is also applied to the front doors and rear tailgate. 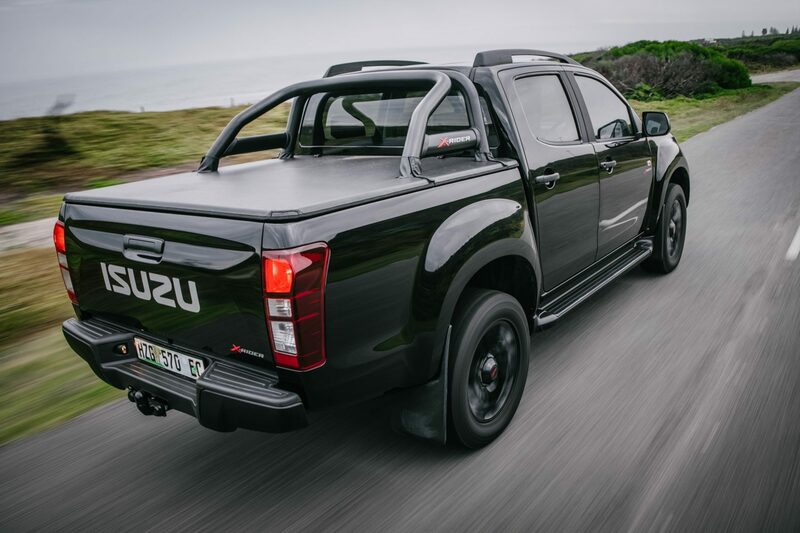 A tonneau is also provided – naturally finished in the dark hue too. 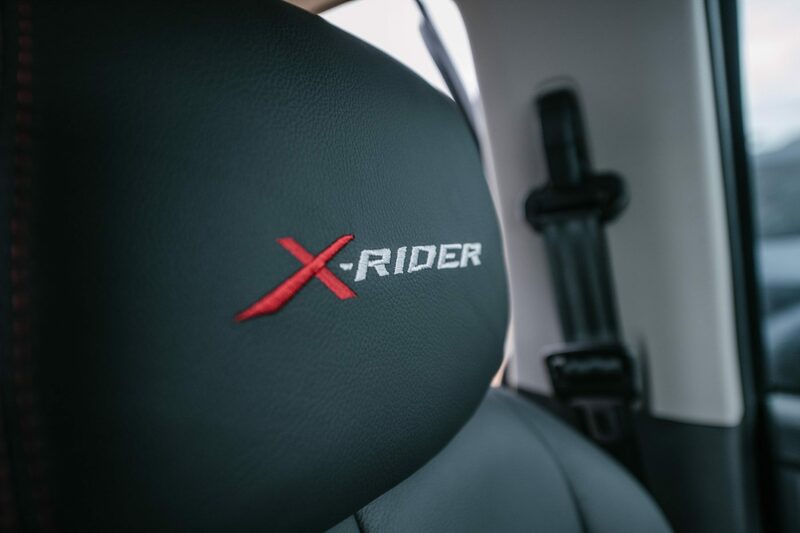 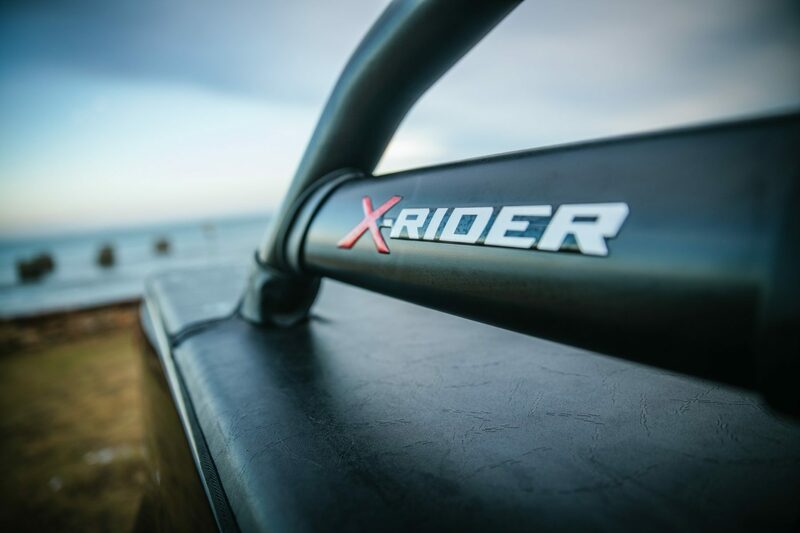 The bakkies’s cabin is imbued with X-Rider flair, encompassing black leather seats picked out with red bolster stitching and the “X-Rider” logo embroidered on the headrest. 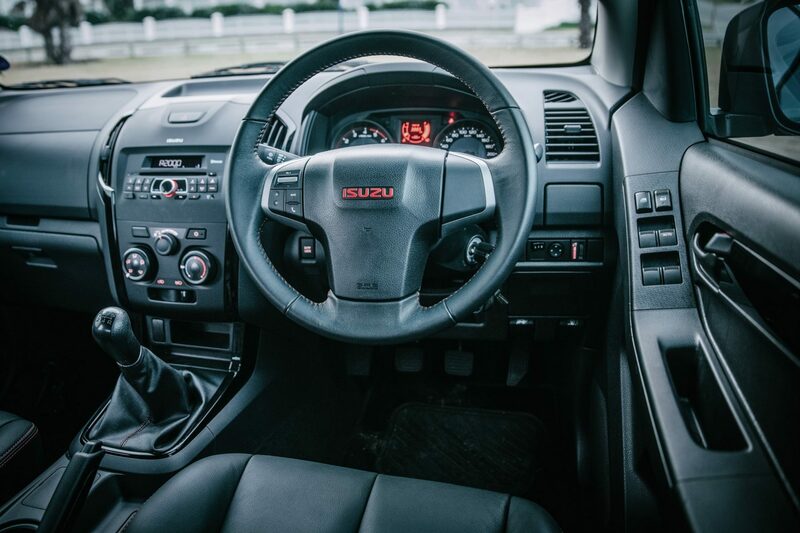 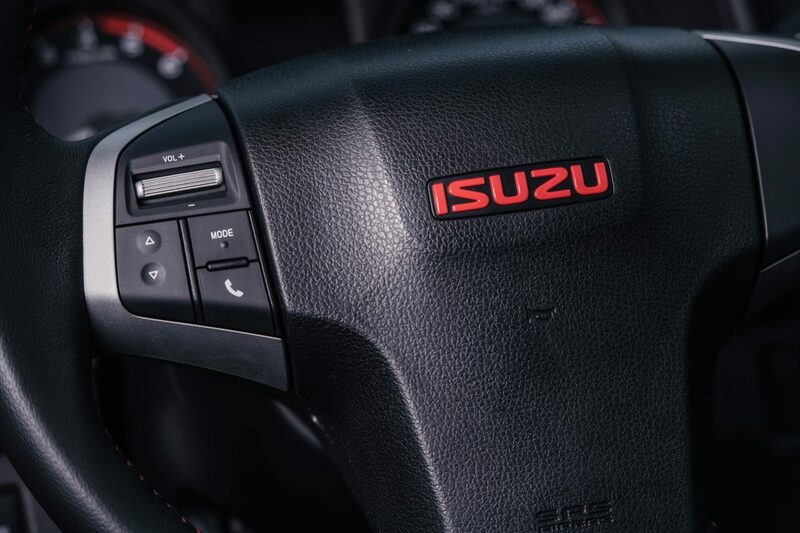 Red stitching is also used for the leather-trimmed steering wheel emboldened with the red Isuzu badge, and on the gear lever boot. 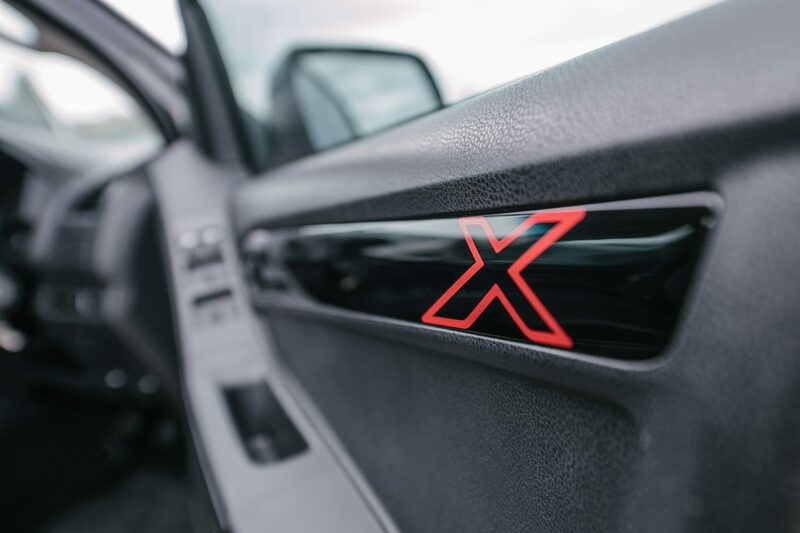 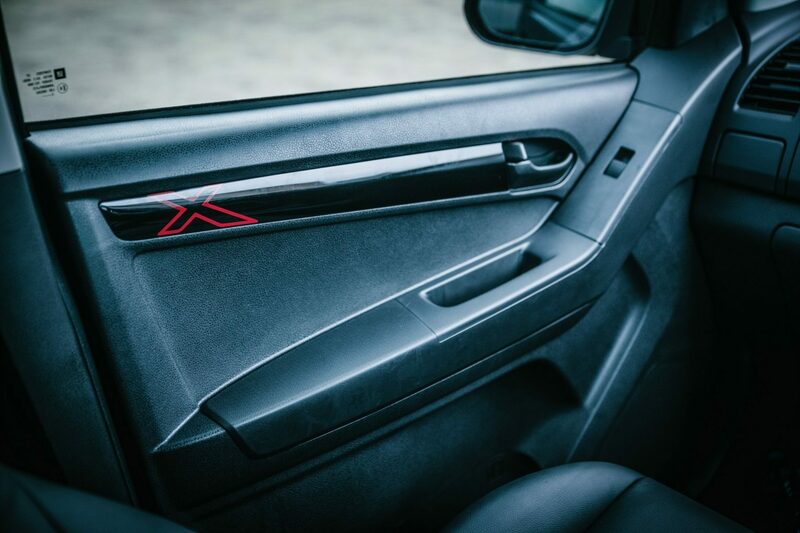 Piano black trim on the vents, radio and front console give the cabin a modern and sophisticated touch, with the same treatment used on the door trim inserts that incorporate a red “X” in keeping with the theme. 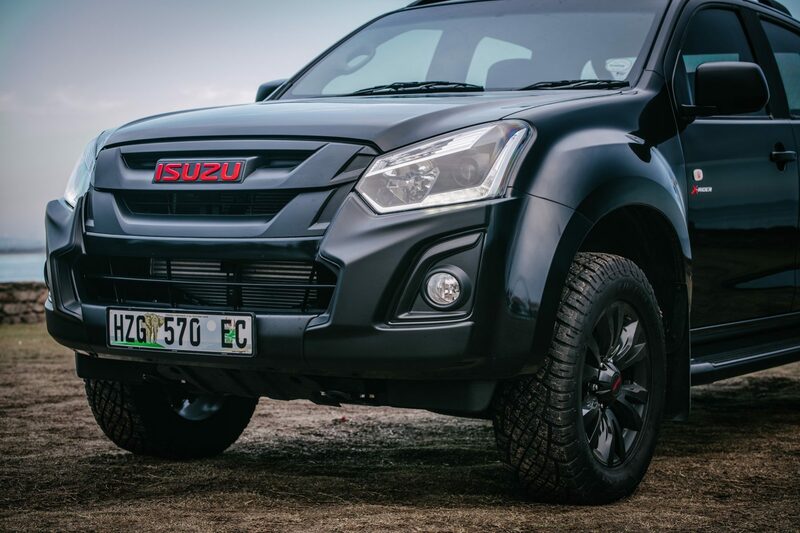 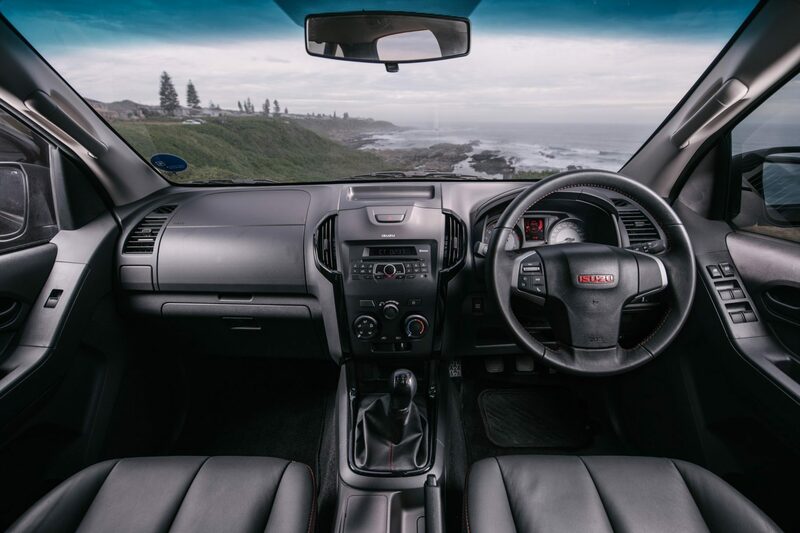 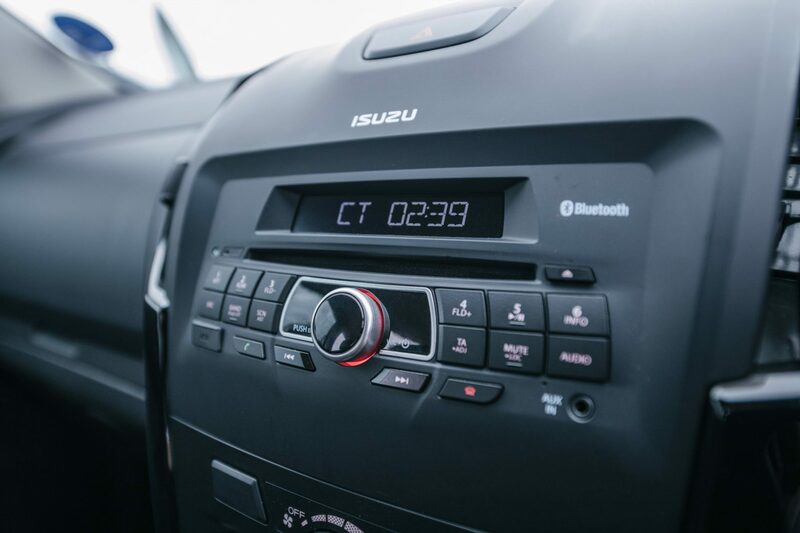 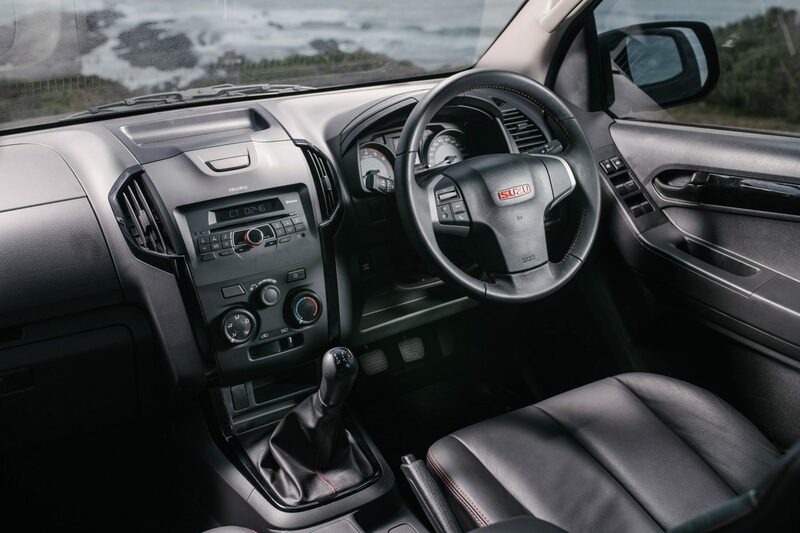 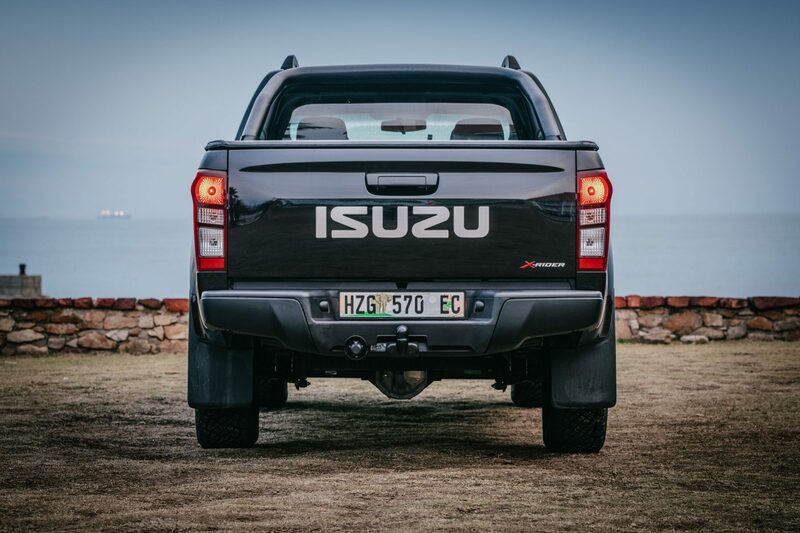 The Isuzu bakkie range comes standard with Isuzu Complete Care, comprising a five-year/120 000km bumper-to-bumper warranty and Isuzu Roadside Assistance, a five-year/unlimited km anti-corrosion warranty and a five-year/90 000 km Service Plan. 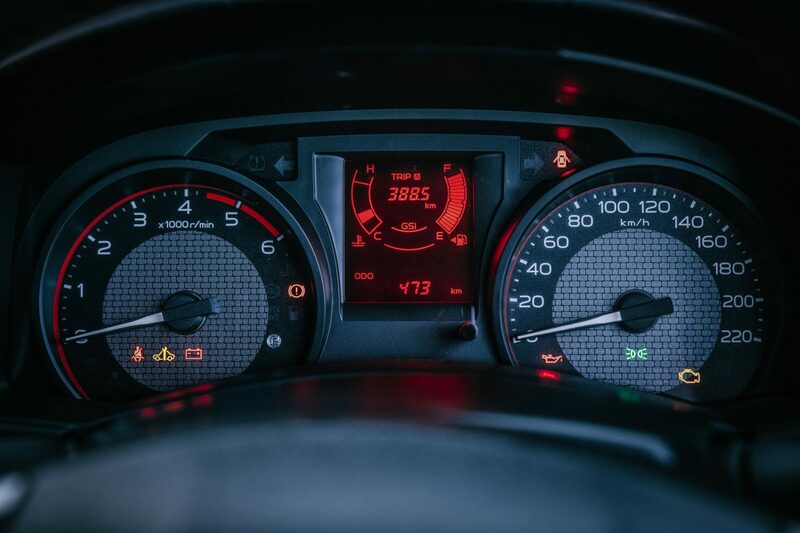 Service intervals are every 15 000 km/12 months. 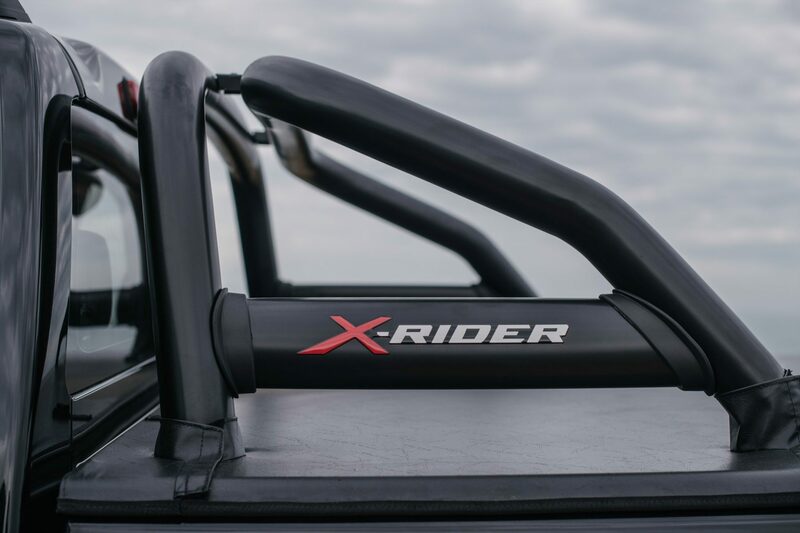 Extended cover can be purchased for Roadside Assistance, Service Plans and Maintenance Plans.